To enter just fill out the form below. You just might win a BBCOR baseball bat. By entering into this contest you acknowledge and agree to the following terms and conditions. If you do not agree to these terms do not submit an entry. Batsfinder.com and each of their affiliates and subsidiaries reserve the right to change the terms and conditions of these contest rules. CONTEST SCHEDULE: This Contest will accept entries from Friday, June 30, 2018 to Thursday, January 1, 2019 at 12AM PST. 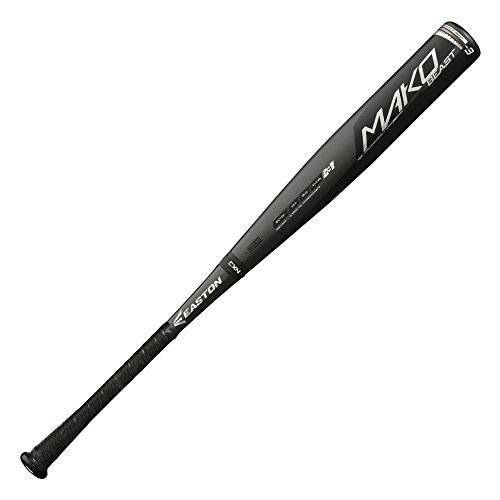 TO ENTER: To enter the Contest go to http://www.batsfinder.com/baseball-bat-giveaway/ during the Contest Period. To register, follow the on-screen directions to properly complete and submit a registration form for the Contest. ELIGIBILITY: In order to be eligible, you must submit the required information. Participants and winner must be U.S. residents. SELECTION OF WINNER: A designated panel of judges from Batsfinder.com will randomly select one (1) winner from the submission group. Each winner is subject to verification, including without limitation, verification of eligibility and compliance with these rules. The decision of the judges will be final and binding in all matters; no contestant will have the right to challenge the decision and the judges will not engage in any conversation or explanation regarding their decision. NOTIFICATION OF WINNER: Winner(s) will be notified via the e-mail address included in the registration form. If attempted notification is returned undeliverable, if a Winner cannot be verified, or if a Winner is otherwise unable to accept the prize, the prize will be forfeited and may be awarded to an alternate Winner.